Today’s podcast features a great storytelling night from the Blue-Dot tour. 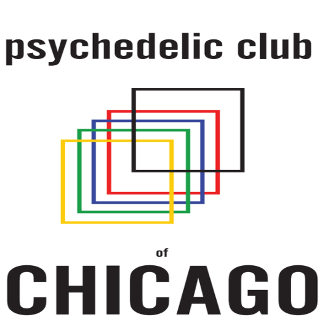 Hosted by the Chicago Psychedelic Club, you can hear why we loved our stop in the Windy City. For integration meetings in Chicago, there is the newly formed ‘Psychedelic Safety, Support, and Integration’ group. 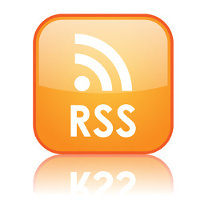 Posted in Culture, Family, Lex Pelger, LSD, Psilocybin, Psychedelics, Storytelling.